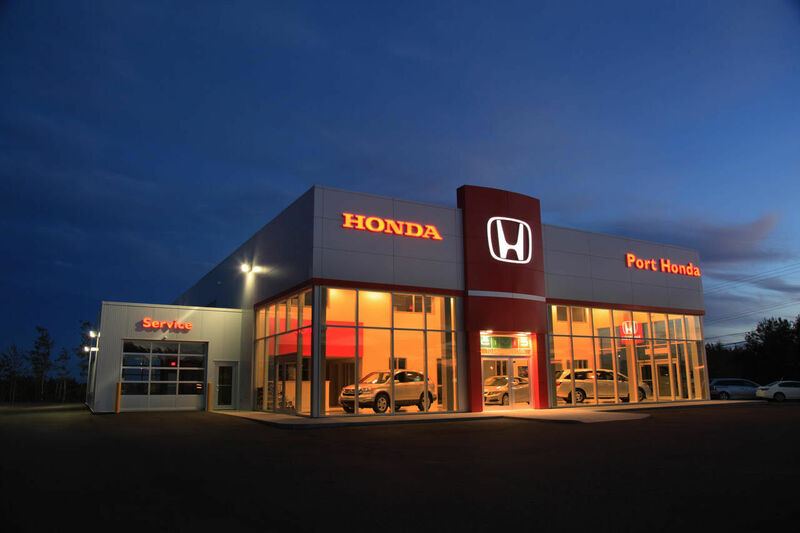 Port Honda | Honda dealership in Port Hawkesbury. 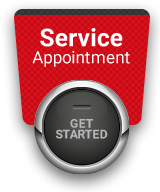 If you are looking for dedicated customer service when buying your next vehicle, or when bringing in your vehicle for service, you have come to the right place at Port Honda in Cape Breton. We have everything you are looking for under one roof including a complete inventory of brand new Honda vehicles, reliable and affordable pre-owned vehicles, and top-notch after-sales services. Honda vehicles have always been known for offering tremendous value and industry-leading reliability. 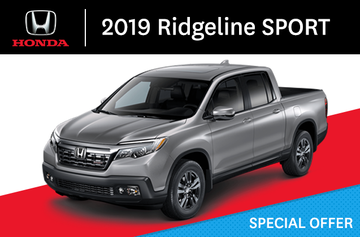 If that sounds good to you, come in today to Port Honda and discover our complete inventory of brand new Honda vehicles that include the new Honda CR-V, the best-selling Honda Civic, the completely redesigned Honda Pilot, the affordable Honda Fit, and the rest of Honda’s award-winning new vehicle lineup. We also offer our clients a full inventory of reliable pre-owned vehicles that have all been inspected and certified by our team of experienced technicians. At Port Honda, we want to make sure that you are always treated with respect, care, and dedication. That’s why we will do everything in our power to ensure that you find the perfect pre-owned Honda vehicle for you. And once you have found the Honda vehicle that fits your needs, you will be impressed by our affordable financing and leasing options. At Port Honda, we guarantee you will be impressed by our after-sales services that include servicing and maintenance, a complete detailing center, genuine Honda parts and accessories, and winter and summer tires as well. Whatever your Honda after-sales service needs, we have you covered at Port Honda in Cape Breton. To learn more about our new and pre-owned Honda vehicles as well as our after-sales services, contact us today at Port Honda by dialing (902) 625-2700, or online using our contact form!